In addition to Dr. Khalid's advanced education and training, we also utilize the most state of the art dental and facial imaging equipment available. 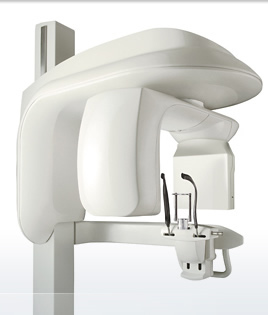 This helps us ensure optimal success for every implant procedure. Very nice people. They get you in and out quickly and are always there if you need them.